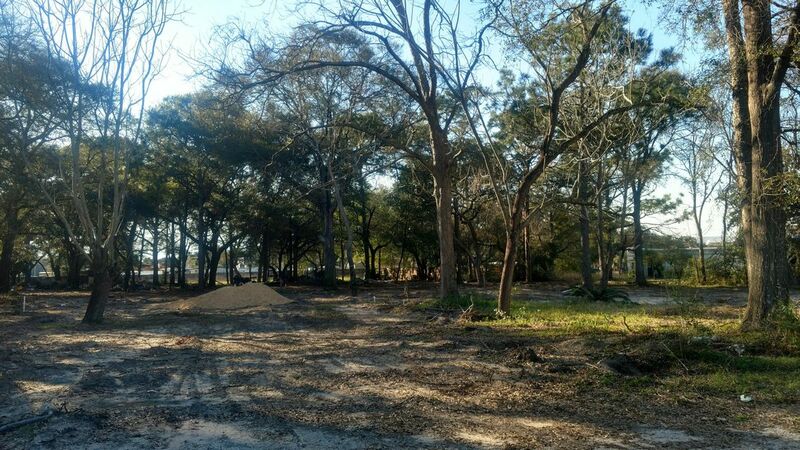 Commercial acreage close to the Hospital and other medical services. Property is currently being cleaned and cleared by owner. Unique features is that this property has ingress/egress from Hospital Road and Lewis Turner Boulevard.